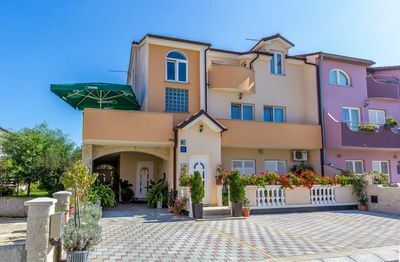 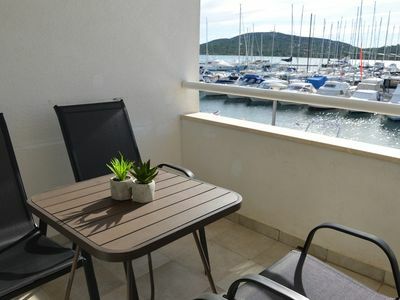 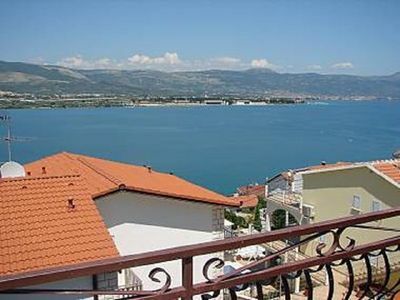 Enjoy your holiday by the sea staying in the comfortable apartments in Medulin and enjoy yourself while exploring this rich area of indescribable natural beauty. 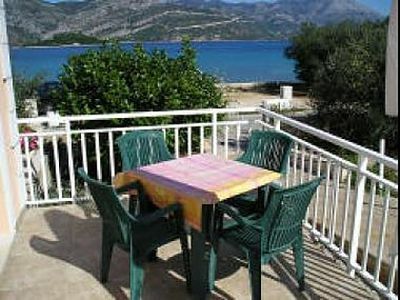 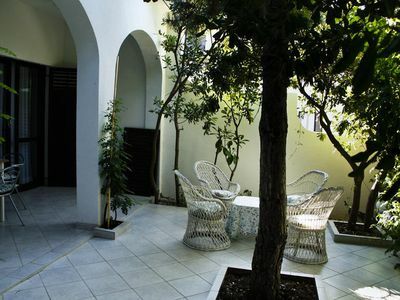 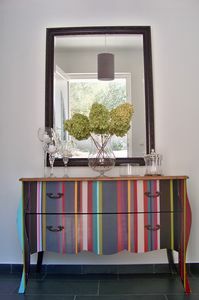 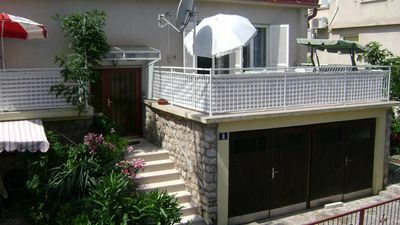 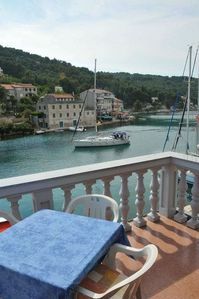 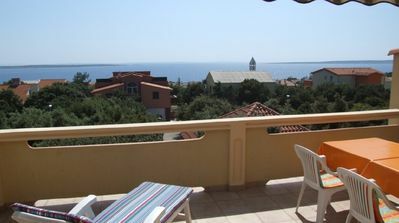 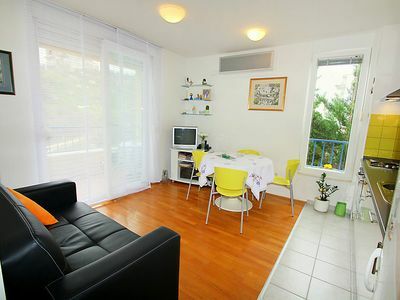 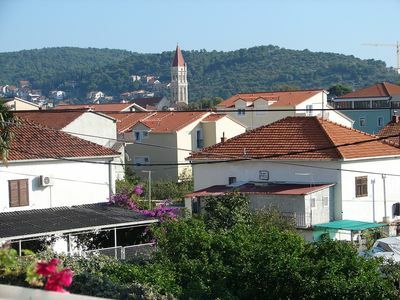 We present two apartments in a private house with parking, free internet access, satellite TV and air conditioning. 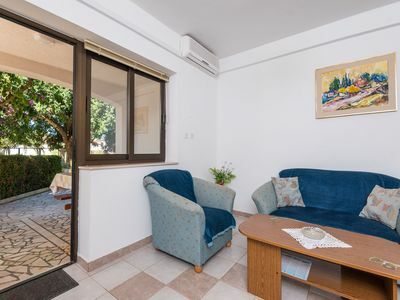 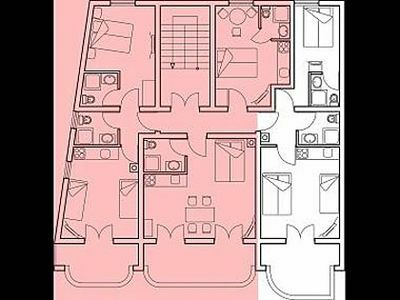 The ground floor apartment has two bedrooms, a modern bathroom and fully furnished and well-equipped kitchen with dining area. 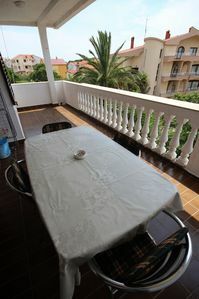 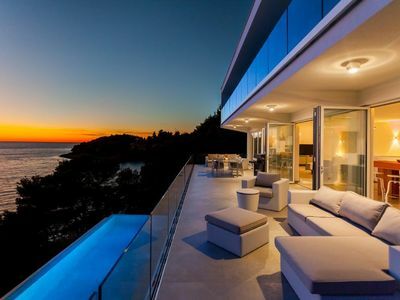 The balcony is also furnished. 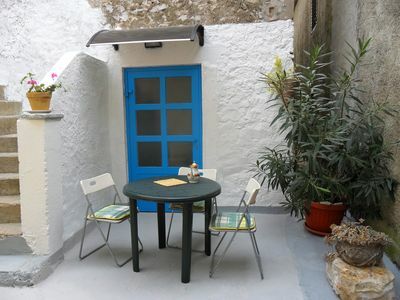 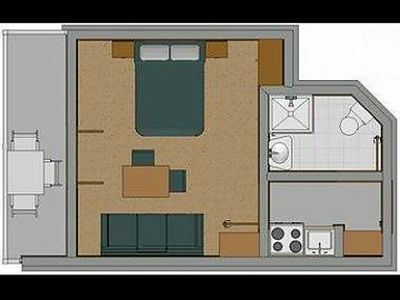 The apartment in the attic has two bedrooms, a bathroom with shower and furnished balcony, as well as a comfortable living space. 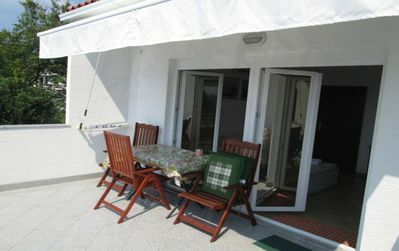 The guests of both apartments have access to a private parking space.